2016 International baseball, softball calendar to showcase five youth & women’s world championships - Federación de Softball de Puerto Rico, Inc.
LAUSANNE, Switzerland – The World Baseball Softball Confederation (WBSC) will oversee five world championships in baseball and softball during the 2016 international calendar, with the flagship softball tournament, the XV Women’s Softball World Championship, set to open in less than a month. The Women’s Softball World Championship will be staged from 15-24 July in Surrey, Canada, and will feature a record 31 nations from all five Olympic continents and a record 124 international games. Highlighting the global growth of the sport, eleven countries will be making their debut on the world championship stage, while the Women’s National Softball Team of Japan will enter Surrey as the two-time defending world title holders. From 24-30 July, the U-19 Junior Men’s Softball World Championship will take place in Midland, Michigan (U.S.). The 13-nation youth softball flagship tournament will feature 52 games before crowning the 2016 world champion. South American representative Argentina will head to Midland as the two-time defending world champions. On 29 July, the U-15 Baseball World Cup will open in Iwaki, Japan. Twelve nations, including world Nos. 1-7, will send their best players (born 2001 – 2003) to Iwaki to battle For the Title of World Champion. Cuba will head to Iwaki as baseball’s current U-15 world champions. The U-15 youth world championship in Iwaki is set to build on the unprecedented success of last year’s U-18 Baseball World Cup in Osaka, Japan, and the U-12 Baseball World Cup in Tainan, Taiwan. The finale of the U-18 Baseball World Cup 2015 generated a massive online media buzz, top TV ratings and an attendance of 15,000 while the final of the U-12 Baseball World Cup 2015 sold out the 11,000-seat Tainan Municipal Stadium. 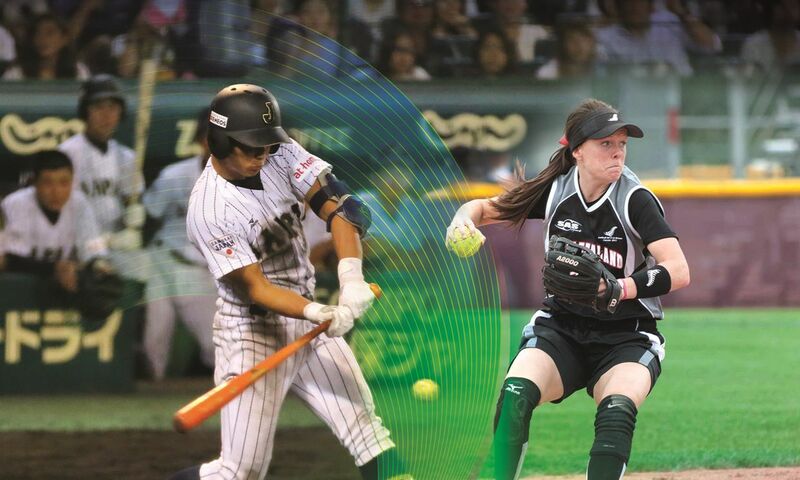 From 3-11 September, the LG Presents WBSC Women’s Baseball World Cup 2016 will be held in Gijang, South Korea. Japan has won the last four World Cups, dating back to 2008. Also in September, the final qualifier for entry into the 16-nation World Baseball Classic next year will be staged. On 28 October, the newly expanded U-23 Baseball World Cup will be launched in Monterrey, Mexico. Chinese Taipei won the 2014 edition (U-21). Baseball and softball are played in over 140 countries and territories, with an estimated 65 million athletes worldwide – the majority of whom are youth athletes between the ages of 5-21. In 2015, WBSC events saw a broadcast reach of 500 million households and 2 billion social media impressions. The International Olympic Committee (IOC) Executive Board recently voted unanimously in support of including baseball and softball among a new sports package for the 2020 Olympic Games. Tokyo 2020 Games organisers consider the proposed additions a “package of events that represents both traditional and emerging, youth-focused events, all of which are popular both in Japan and internationally.” The IOC will take a final vote on the proposal in early August.